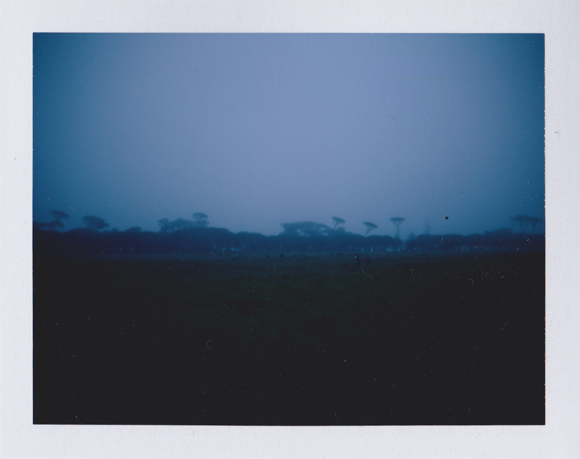 When most people think of Polaroid instant photos, they imagine integral film – the famous square photographs that appeared from nothing right before ones eyes, an effect that is truly magical even in modern times. 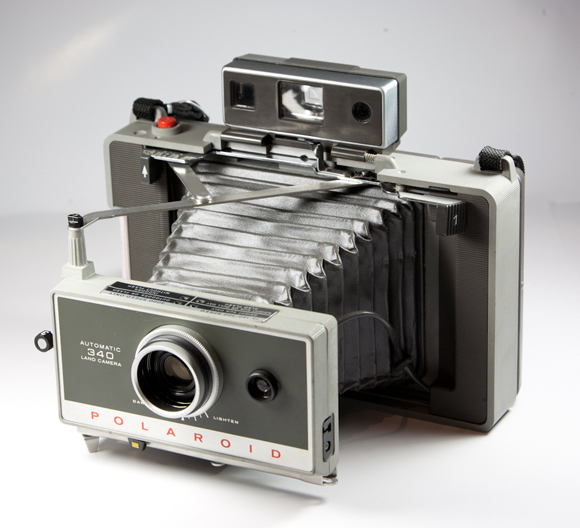 But what many people may not know, is that integral film was not the only instant film format that Polaroid developed. 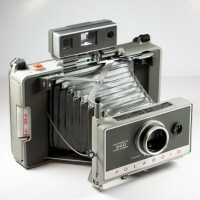 Polaroid’s integral films, named for the fact that each photo was a self-contained negative, developer and print combination, were merely the culmination of Edwin H. Land’s goal to make instant photography as simple as it can be, and with the introduction of the SX-70 in the 1970s, he succeeded in his pursuit of “one step” photography. That’s probably why most people only remember integral films when they think of Polaroids. So, what other formats did they come up with? 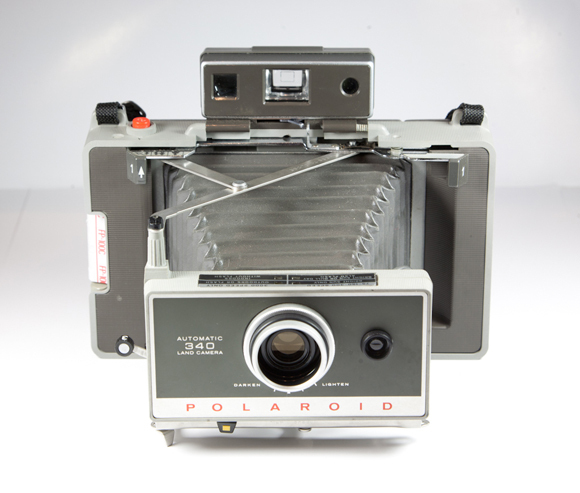 While instant film was not a new invention at all, Land made it relatively easy and accessible with the Polaroid 95 and instant roll film in the late 1940s. 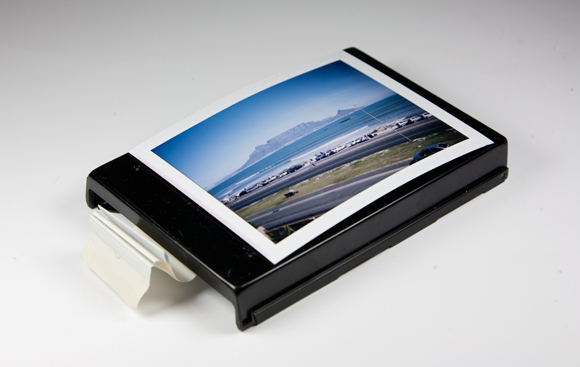 Roll film made use of a fairly complicated system to create instant prints – the negatives were on one roll, while the prints and developer pods were on another roll, so if anything went wrong, your entire roll of prints were lost. 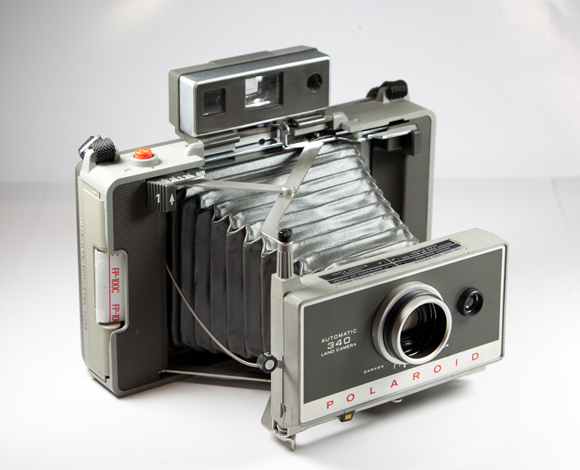 To fix this, Polaroid introduced packfilm, which contains 8 or 10 separate sets of negatives, prints and pods, so if something goes wrong, you’ve only wasted one shot. Please do note, that while most Polaroid films came in packs, only this middle generation of instant film bears the name packfilm. What Is special about Packfilm? 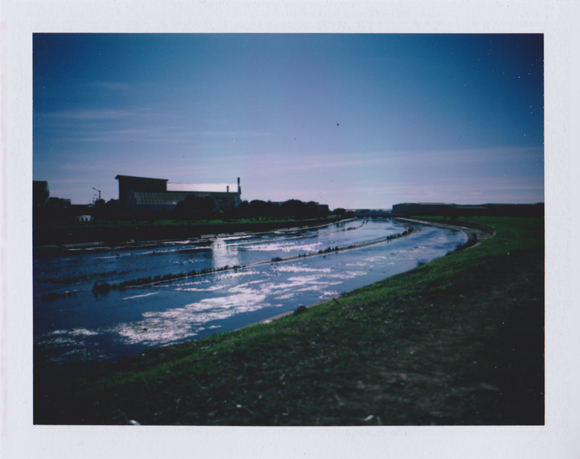 Unlike integral film, Polaroid packfilm does not automatically spit out of the front of the camera – you have to pull it out yourself. Besides that, the basic action is the same. When the film exits the camera, two steel rollers break open the reagent pod which contains all the chemicals needed for development and fixing, and spreads this reagent between the the negative and the positive – effectively creating a photographic sandwich. After a short temperature-dependant development time, the positive is peeled off the negative, and the negative is discarded, leaving you with a sizeable 4.25 x 3.375 inches instant print. So, why might this be interesting to contemporary analog photographers? Well, the process is a little bit more involved than later Polaroid formats. 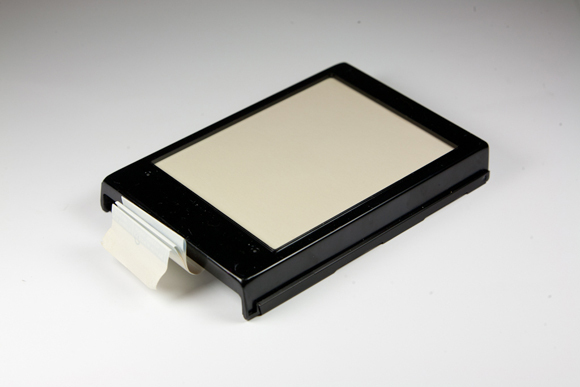 Packfilm cameras typically have bellows that need to be extended, a shutter that needs to be cocked, and scene selectors that need to be set before the exposure. In addition, if you buy one of the higher end models, you get a great rangefinder/viewfinder combination, and a few models even have a rangefinder created by Zeiss Ikon! So while this makes instant photography less instant, it does make shooting with packfilm a fun and involved process. Where can I get a camera and film? 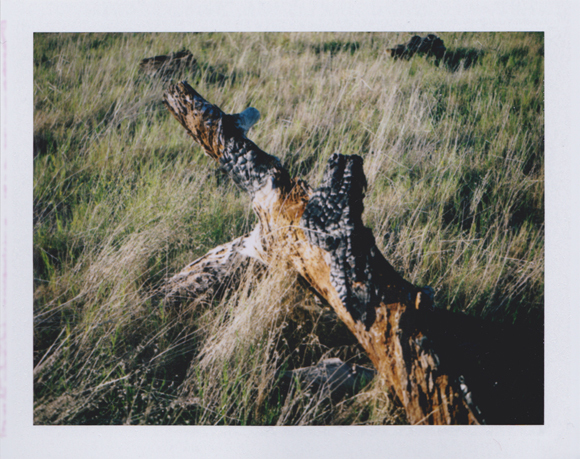 If you’re keen to experiment with packfilm, I’ve got good and bad news for you. 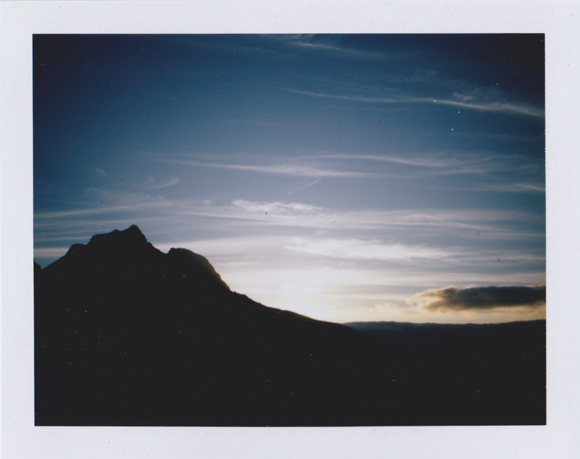 The bad news is that Polaroid ceased production of packfilm in the mid 2000s. The good news is that Fujifilm still produces two types of Polaroid-compatible packfilm, a 100 ISO colour film called FP-100c, and a high speed 3000 ISO black and white film called FP-3000b. 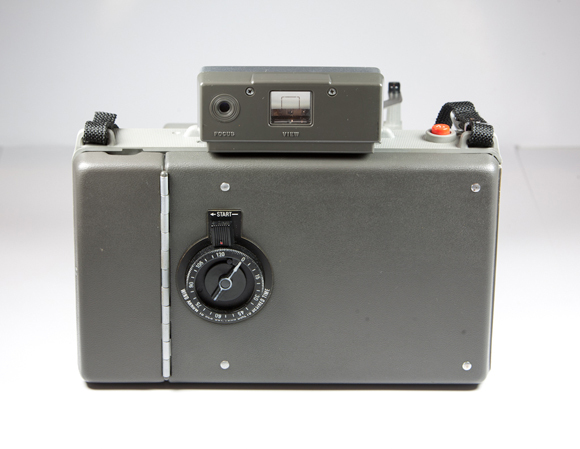 Orms usually carries stock of both, but currently only has FP-100c available. 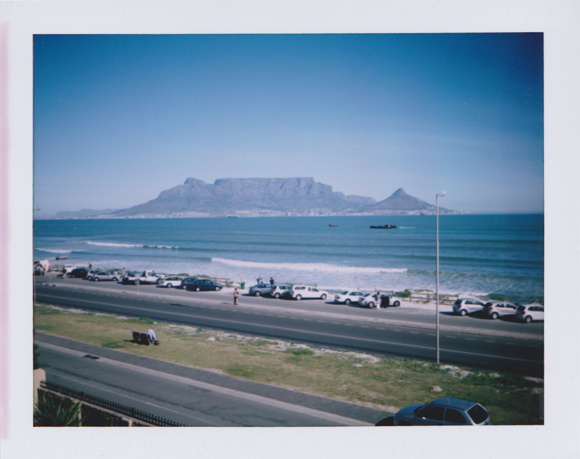 It’s not cheap at around R28 per shot, but it’s worth it if you enjoy analog and instant photography. 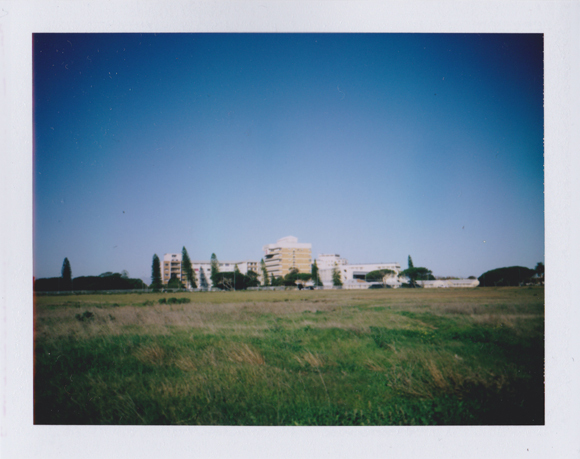 One perk that the Fuji film has over Polaroid film, is that the developer chemical is self-terminating, which means that over-developed prints are a thing of the past. This means that you can easily shoot a few photos, pull them from the camera, put them in your pocket and peel them all at home later without worrying about development times. If you’re interested in shooting packfilm, I hope you find a camera, and that you enjoy the experience! 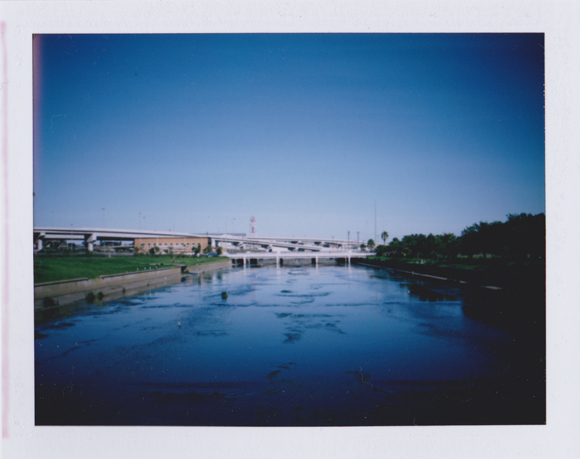 If you’re interested in shooting instant film in general, you might also want to take a look at Impossible Project film for Polaroid SX-70 and 600 cameras, or Fujifilm’s Instax film and cameras, which are currently still being produced.